In the modern era, younger generations, but also some adults, have been more and more occupied by playing video games. The game developers and designers have learned to make games for each and every type of a potential customer, so that everyone’s taste will be satisfied. Some of the games have been developed for the ones that are more in for horrors. And we will now discuss such a game. 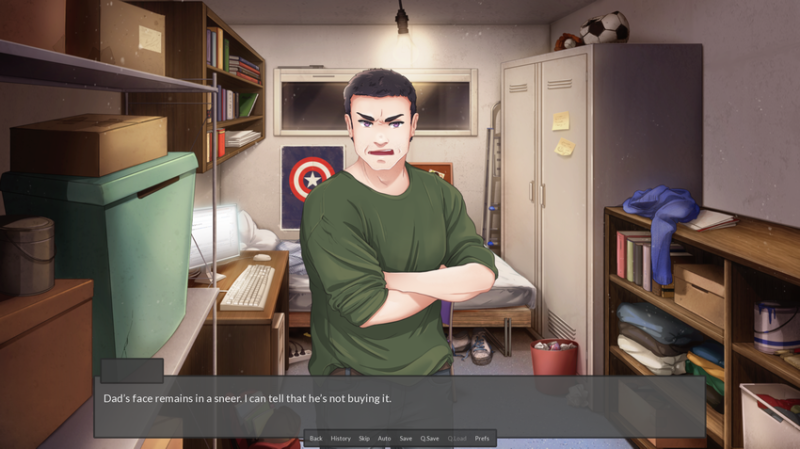 In order to make games more than just going and killing or escaping, developers have developed various visual novels that have plot and characters who follow it. One of the best visual horror developing companies in the world is called Lucid A96. They have designed Historia. 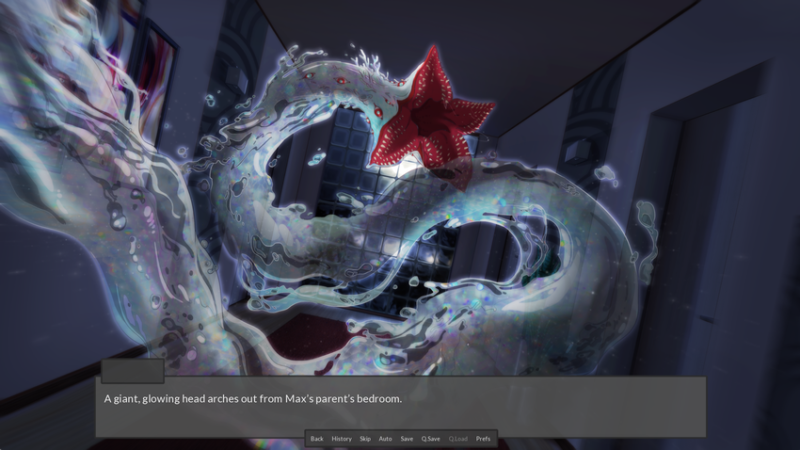 It is a visual horror novel that has been specifically designed for PC gamers. In order to trigger and attract more potential customers, developers have released the demo for the visual horror novel called Scene 1. This demo is very important because it reveals to potential gamers what the game setting will be, i.e. what will be the gaming arena. Apart from this, the demo introduces the characters, so that gamers will know what they can choose from and what characters characteristics are. Another interesting thing needs to be said here: the demo that has been launched is not paid. So, whoever wants to try and play the game can do it for free and thus see whether it is worth buying. When we are talking about buying the game, we need to be clarify a few things. The developers who have been working on this game have not worked on it full time. They designed it when they had free time or less of other work since they have been doing it for free. That is right, they voluntarily made this demo and game. It also needs to be pointed out that the game will finance itself. What does this mean? Well, even though the demo is free, the game will be need to be bought. Furthermore, the game can be made from donation made by donors. Who will they be? They will be all those who have played the demo and would like to lay the game or all those who like the story of the novel and want to see it come live. The demo is a prelude to the game, for sure. But, the company first plans to release just the 1st Act of this visual horror novel. When? Well, it will surely happen sometimes during Summer Comiket, which means somewhere in August. The plot of the horror novel will happen in Australia in the town called Penrith. Even though this is a small town, that everyone wants to run away from, the terrible monster has been awaken. A group of students will try to save the town and the ones they love. 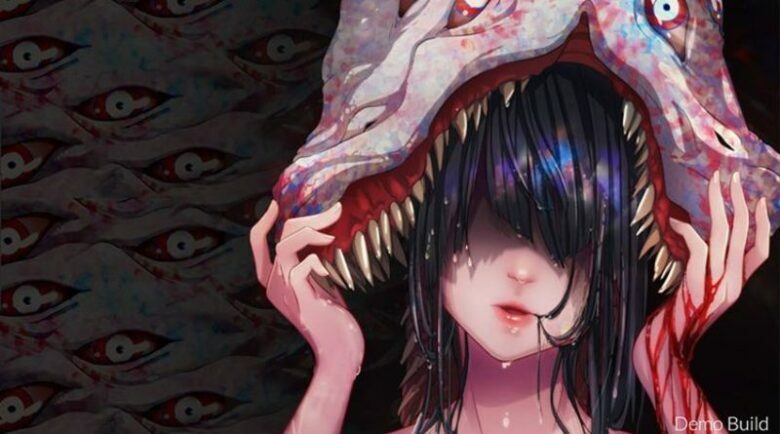 The demo will show how great this visual horror novel is, and that it is worth to be bought.